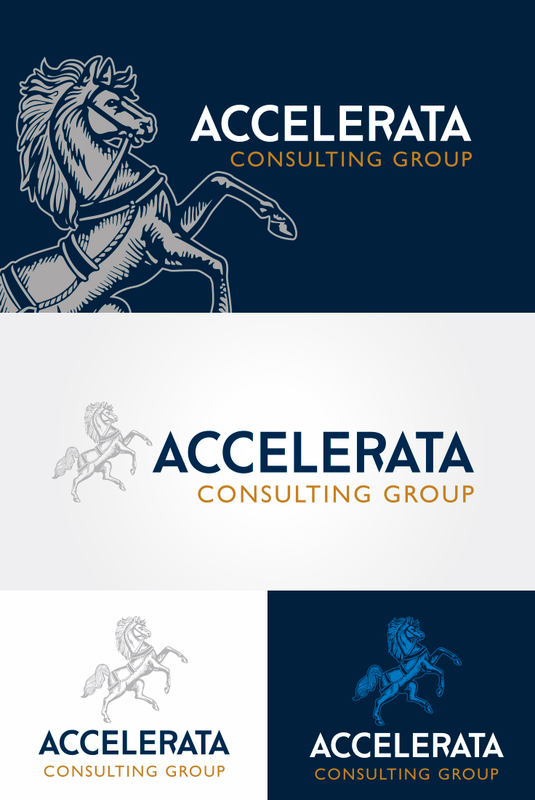 We worked with Accelerata Consulting Group to design a logo and establish a brand that embodied a respected and trustworthy Harrisburg-based firm who values customer service above all else. Their sleek new logo is both modern and traditional, with the horse from the Commonwealth’s Coat of Arms giving a nod to their Central PA roots. Their new website expands upon the vibe of the logo with a clean and easy-to-navigate design. Finally, we implemented various SEO tools to improve search engine ranking and enhance the opportunities for potential clients to find them online.